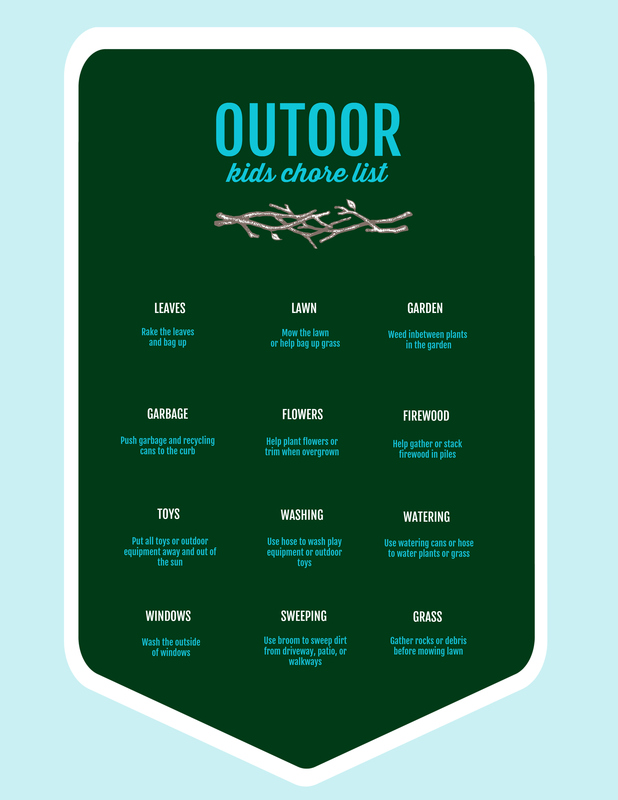 Free Printable Outdoor Kids Chore List – 1 freebie(s)? Drug-Free Ways to Prevent Allergies – 1 freebie(s)? 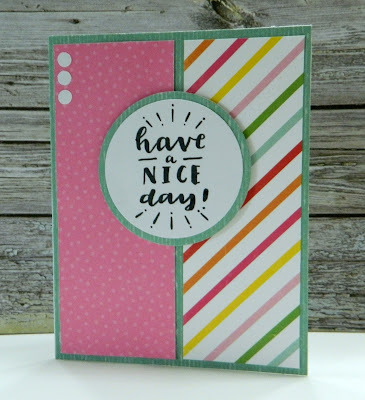 Wonderful Wednesday Blog Hop 321 – 1 freebie(s)? Best Wishes Brush Calligraphy Practice Sheets. Grab these free brush calligraphy practice sheets in printable and Procreate friendly formats! – 1 freebie(s)? 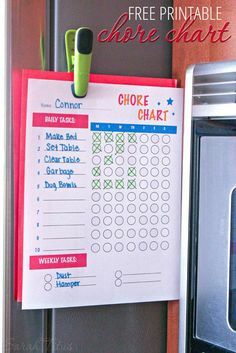 Finding a chore chart is one thing, but getting your kids to actually DO the chores is a completely different ballgame. Here are the 3 secrets to creating a chore chart that’s right for you. Best of all, it comes with a free printable chore chart! #freeprintablechorechart #chorechart #printable – 1 freebie(s)? DIY Home Office Organizing Ideas! • Check out these calendars, desk organizers, makeovers and other home office projects, ideas and tutorials! #homeofficeorganizing #DIYhomeofficeorganizing #DIY #DIYhomedecor #homeofficeorganization #DIYhomeofficeorganization – 1 freebie(s)? 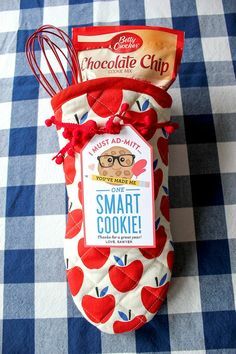 “I Must Ad-mitt…You’ve Made Me One Smart Cookie!” Teacher Gift Idea This idea is perfect for teacher appreciation or an end of the year gift! 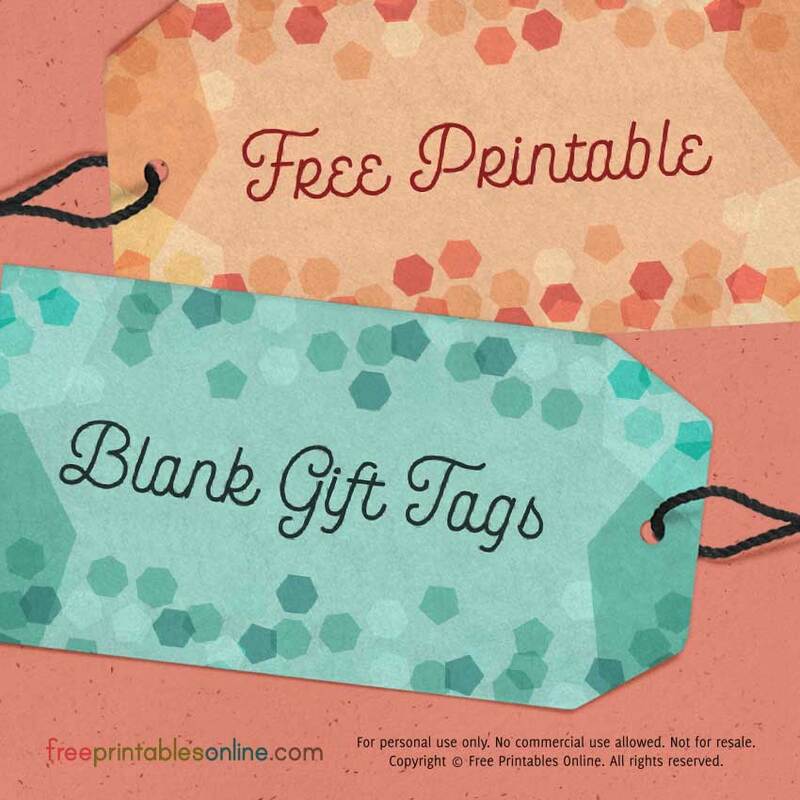 Grab the free printable tag at justaddconfetti.com #smartcookie #teacherappreciation #teachergift #JustAddConfetti #freeprintable – 1 freebie(s)? Woodland Animal Candy Huggers – Free SVG Cut Files & Printables – 1 freebie(s)? 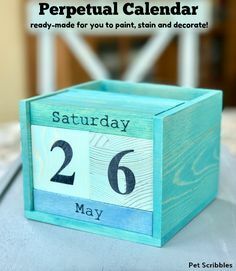 I found a ready-made unfinished wood perpetual calendar, just waiting to be painted, stained or decorated. This is a useful gift for Father’s Day! I stained ours with pickling wash and it was quick and easy to do! #fathersdaygiftidea #fathersdayDIY #fathersdayideas #perpetualcalendar – 1 freebie(s)? Tuesday Morning Sketches #496 – 1 freebie(s)? 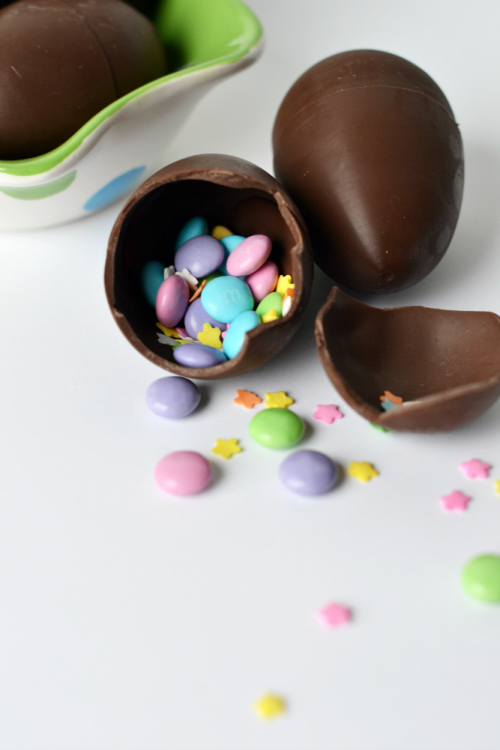 FREE PRINTABLE – Quirky & Creative April Holidays – 1 freebie(s)?